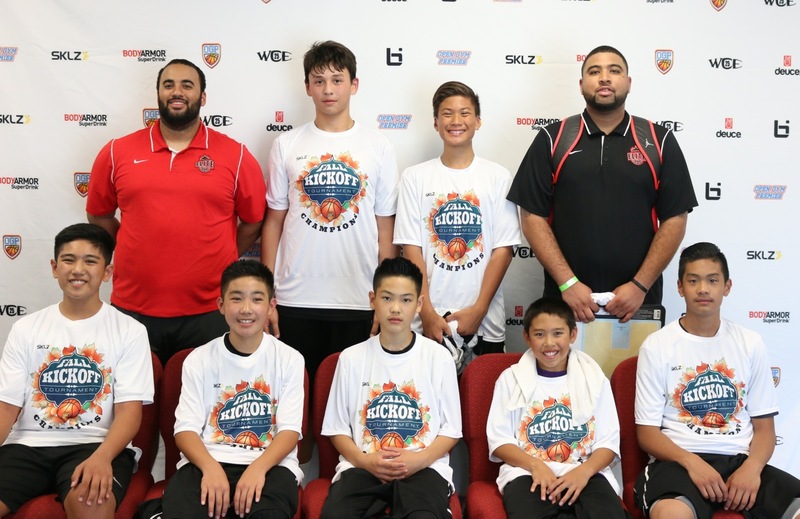 You are here: Home » Updated 8th Grade Rankings Sponsored By OPG Winter Challenge 3 Day Event! 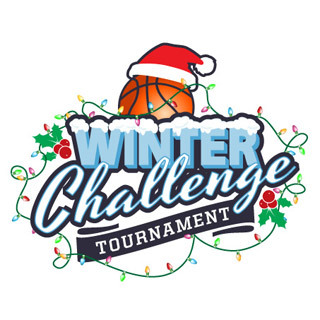 Updated 8th Grade Rankings Sponsored By OPG Winter Challenge 3 Day Event! 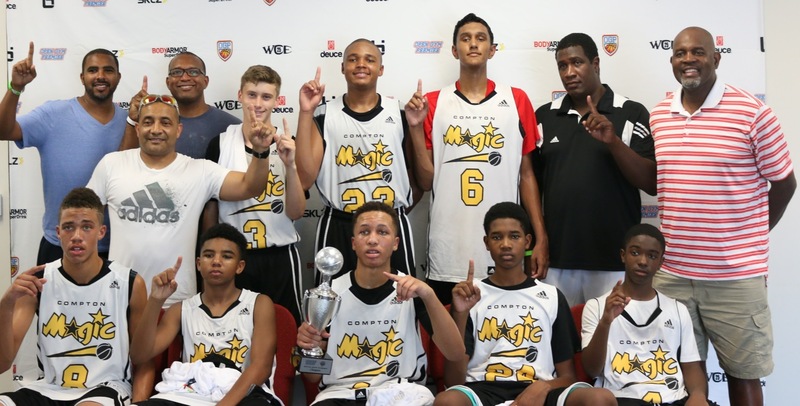 Compton Magic wins Open Gym Premier Fall Classic!